Only Useful & Functional SKILLS can Make You STAND-OUT! Success is Ninety-nine percent PREPARATION plus One percent LUCK. Do not leave your success to mere chance of luck. Taking ACTION on little things increases your SUCCESS rate. 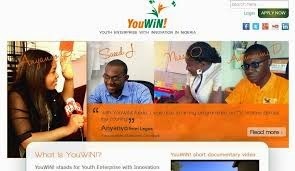 Be part of the 2015 YouWin! 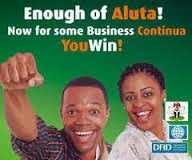 N10 million Business Grant. 4th Edition Registration closes 30th Jan,2015. Always DO what Majority will overlook and NOT Do! 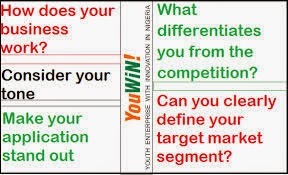 Come let’s help you scale through the stages and processes while equipping you with the SKILLS required to be shortlisted. ONLY for 20 Participants. Be amongst the FEW. Be Different & SHOW your INTEREST Now! Course Duration: Friday, 23rd - Sunday, 25th January, 2015.
waaooo. this is a prayer well answered. i ve been looking for credible organization to help me achieve this opportunity. i ll call the number above. What time plks and is the reg online too?